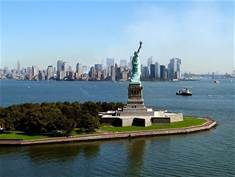 NewYork.Television.IM uses the major messaging site of Messaging.IM to set up social networks related to New York Television. A percentage of the revenue generated will be used to help Ebola Affected countries with their recovery. As such users can support a very worthy cause at no extra cost.